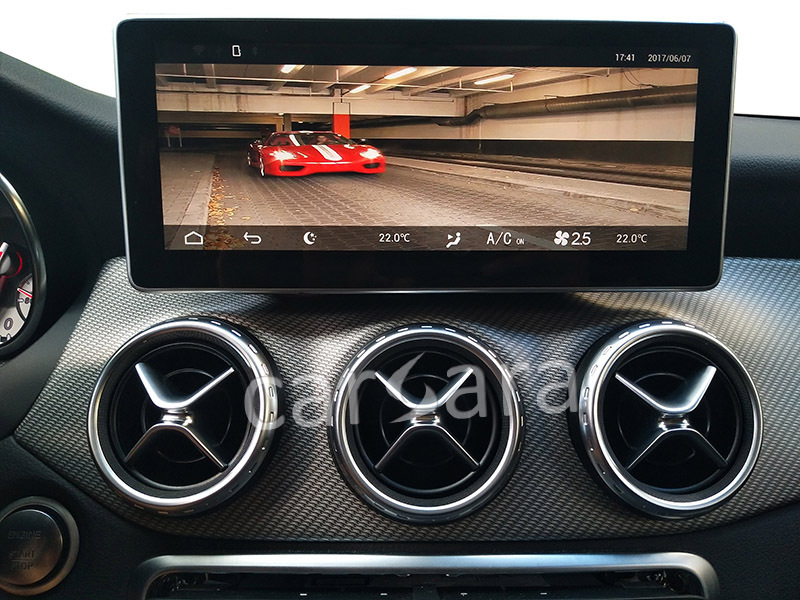 carsara is worth to trust if you want to do Mercedes Navigation Android Display update for your vehicle. Compatible with below models with console and same radio interface design (NTG5 /5.1) like below photo. *If your car is after 2016 model and doesn't have same audio design as this monitor, please move to the compatible product from our website. Looking for ideal Big Tiouch Screen Manufacturer & supplier ? We have a wide selection at great prices to help you get creative. All the Android Video Monitor are quality guaranteed. We are China Origin Factory of With Google Map. If you have any question, please feel free to contact us.